Warm congratulations on successful website launching of Chengdu Machini Shoes Co., Ltd.! Your opinions and suggestions will be appreciated. Your opinions and suggestions will be appreciated. 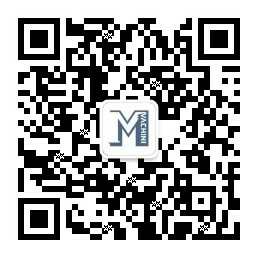 Previous post:Warm congratulations on successful website launching of Chengdu Machini Shoes Co., Ltd.!